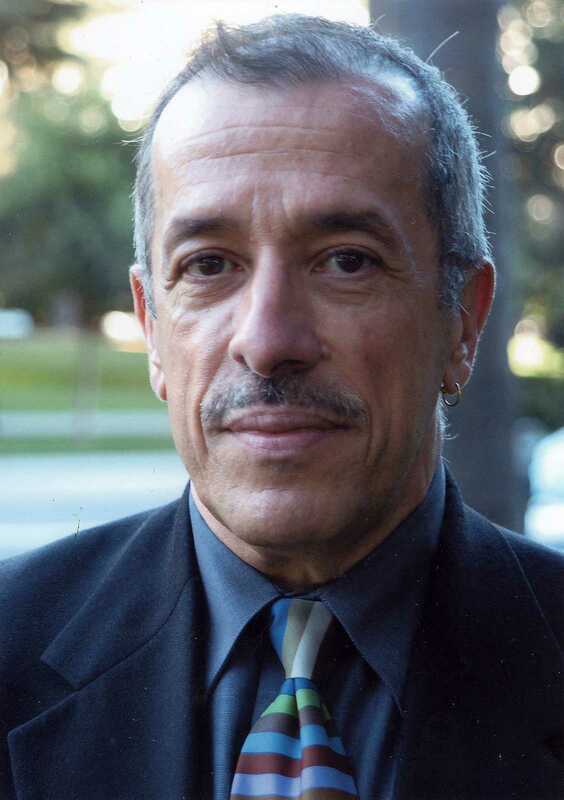 Raul Ramirez, an award-winning journalist and longtime SF State lecturer, died of cancer Friday at his Berkeley home. Ramirez, 67, was diagnosed with esophageal cancer in late July. Ramirez taught journalism at SF State for 30 years and specialized in investigative reporting and public affairs. Since 1991, he worked as the executive director of news and public affairs at KQED Public Radio. Remembered as the consummate gentleman by colleagues and friends, Ramirez was also known for his generosity and commitment to diversity in journalism. He left a $25,000 endowment to be distributed yearly by the Journalism Department in support of students whose work exemplifies the importance of diversity. Details about the fund’s distribution are still in development, according to Department Chair Cristina Azocar. Since his passing Friday, the Raul Ramirez Diversity in Journalism Fund has raised an additional $10,000 through donations from alumni, friends and other journalism professionals in lieu of flowers and gifts at his request. “His biggest impact was in teaching diversity to all his students and making sure that it was infused in the stories that they were writing and reporting,” said Azocar, also a former student of his in 1993. She remembers Ramirez as a tough instructor who wasn’t afraid to return assignments covered in red ink if it meant his students could further hone their craft and tell stories that would otherwise go unnoticed. “He really made you work for every line that you wrote and he gave amazing feedback, but you knew that what he was asking you to do was to make your story better and publishable,” said Azocar. Born in Cuba, Ramirez was known for his in-depth approach and fearless dedication to journalism. He reported on topics as diverse as jail conditions, farmworker’s rights and a series that explored gay life in America. He reported for the Miami Herald, the Washington Post, the San Francisco Examiner and the Wall Street Journal. Tuesday, he was awarded a lifetime achievement award from the Society of Professional Journalists. The two met 15 years ago and have been together ever since. They married last month on Oct. 18. Through laughter and tears, Wu remembered their first date on Thanksgiving Day; it was an instant attraction for both and that night they started to fall in love over board games and Chinese takeout. An avid reader, Ramirez had entire rooms filled with books. One room was for journalism and work-related books, another dedicated to “Dummies” and how-tos; yet another for literature on Cuban history, and his bedroom housed his beloved fiction and poetry collection. “The most special experiences was when we traveled abroad together,” said Wu, particularly to Thailand and Japan where Ramirez would stock up on countless souvenirs that still clutter his garage. Wu marvels at Ramirez’s dedication to journalism; from staying glued to his computer even as dinner turned cold to writing letters of recommendation for students while in chemotherapy, his commitment was unwavering. “He was a completely true friend,” said Jo Anne Wallace, vice manager and general manager at KQED, who hired Ramirez more than twenty years ago.